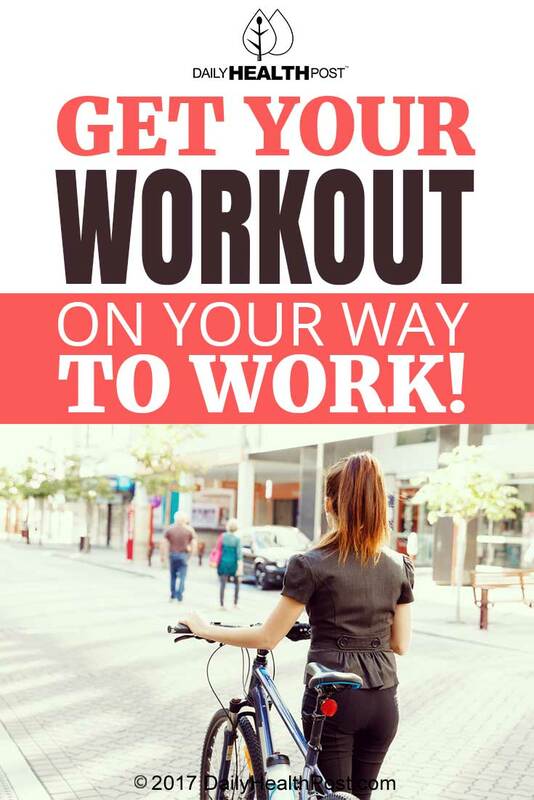 Get Your Workout On Your Way to Work! Bicycle commuting is becoming more and more popular as a way to both get to work in an environmentally friendly manner and sneak in an extra workout. Let’s take a look at a few tips for getting started with bike commuting. To bike to work safely, it’s absolutely crucial that you have the right type of safety gear. First and foremost is a helmet that’s in good condition. Additionally, you’ll need to make sure that you’re fully visible to cars, other bikers, and pedestrians. If you plan to ride when it’s not fully light outside, make sure that you have lights and reflectors for both the front and back of your bicycle, and consider a reflective vest, too. The route that you take for your bike commute may very well be different than the one you use to drive to work. Plan your bike commuting route in advance, and consider which streets have bike lanes or at least a paved shoulder. Don’t forget to pay attention hills and curves in the road, too – you may have to take a slightly more circuitous route to avoid a big uphill or downhill stretch. If you bike to work in your work clothes, you’re going to look disheveled for the rest of the day. Either drive to work one day a week and bring a stock of clothes with you, or bring a bag of clothes with you to change into every day. Don’t forget materials to freshen up after your ride, like deodorant and hair products. Latest Headlines » Fitness » Get Your Workout On Your Way to Work!